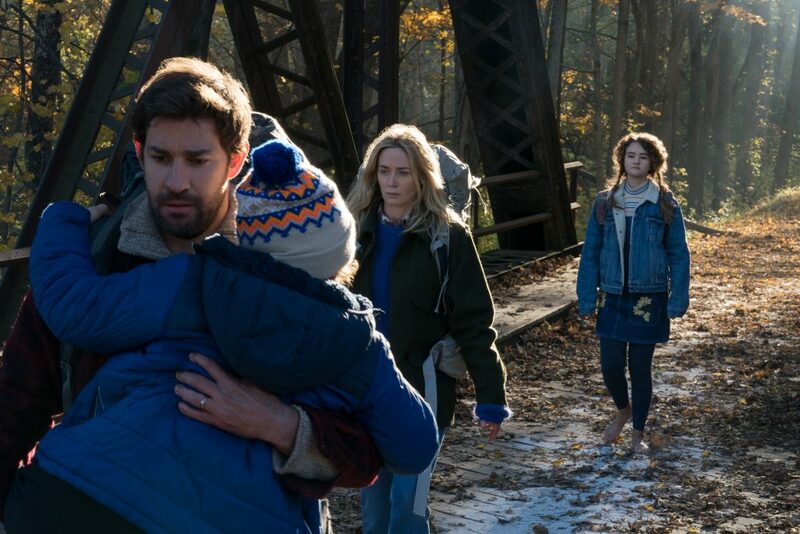 A Quiet Place stars Emily Blunt, John Krasinski, Noah Jupe, and Millicent Simmonds. A family is confined into living under extreme conditions as they are being hunted by a dangerous threat that tracks them by sound. From the very beginning of the film, this movie introduces you into the incredible value and danger of sound. 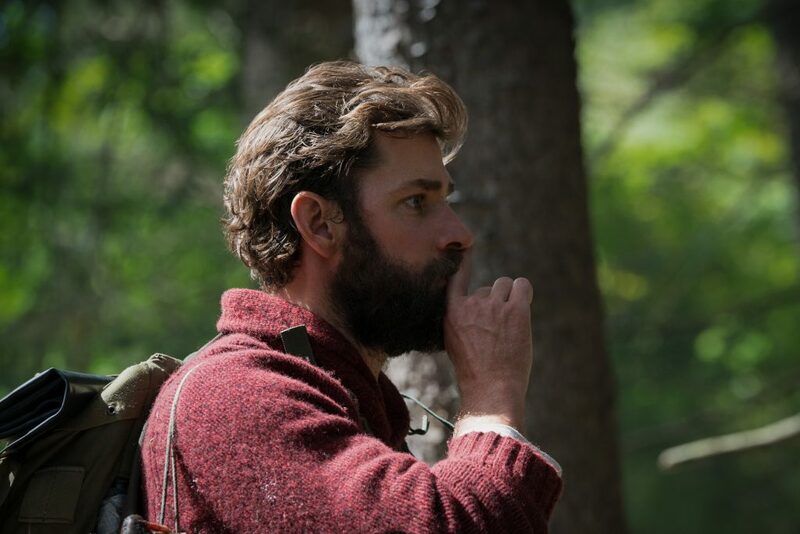 There are some really creative decisions made by director John Krasinski where we’re able to gauge sound differently depending on the character on screen. I loved that this film was only 90 mins, and wasted no time to really have you commit to the conditions of that world. Not only that, but there’s very little dialogue from the characters. What’s so good about that is the film has to use other elements to sell the story such as having you focus on the actor’s facial expressions for example. As a matter of fact, the very first 10-15 mins of this film will immediately capture your attention and set the tone until the very end.You’ll immediately understand and connect with the family in the story on so many different levels. You’ll feel their love and their fear all at the same time in various scenes. World building was a great touch for this film, and I thought it was done in a very masterful way. A lot of things were very subtle, but obvious enough for you to gather enough information to make sense of what was going on. You didn’t need a character to sit there spell things out for you. Instead, you could look at the images or text in the background and get a solid understanding of the situation. This was thanks to some great cinematography that used creative camera angles to help you out. Not only that, but a number of great camera shots will aid in this film building a lot of suspense. When it comes to the characters and acting, I thought that John Krasinski delivered a great performance. I liked how we got to see his character deal with his internal struggles. However, in my opinion, I think he was easily overshadowed by his own wife, (in the story and in real life) played by Emily Blunt. I think it’s fair to say that she had probably the toughest and most intense scenes to watch. Now I won’t spoil it, but I really liked how they depicted the “Threat(s)” in this film. The movie truly makes it/them terrifying and not something you’d want to go up against at all. Let’s go easy with just a minor issue. Personally, I think that this movie would’ve been better served to not have any musical score at all. I think it was a missed opportunity not to have only the natural sounds of the actors. This way, as the audience, you could continue to feel just as anxious as the characters whenever any sound were to occur. The problem with the musical score is that it practically holds your hand through the movie and tells you what and when to expect things. You’ll hear the soft music when it’s a tender loving moment, or you’ll hear the dramatic scary music when it’s time to be afraid. It’s not a major issue, but breaking the traditional movie trope of having scary music right before the “Threat” approaches, would’ve taken the suspense factor to an even higher plane. Look, I’ll just come right out and say it. Those kids were STUPID. It’s sad because this movie had a lot of realism working in its favor. That is until it decided to introduce a tired horror movie trope of having children just be plain dumb. Now, of course it’s completely understandable for a 3-4 year old to do certain things. (Because at that age, expectations are pretty low for kids anyway.) However, given the timeline and the series of events that happen in this story, it makes less and less sense for the older children to make such terrible decisions. 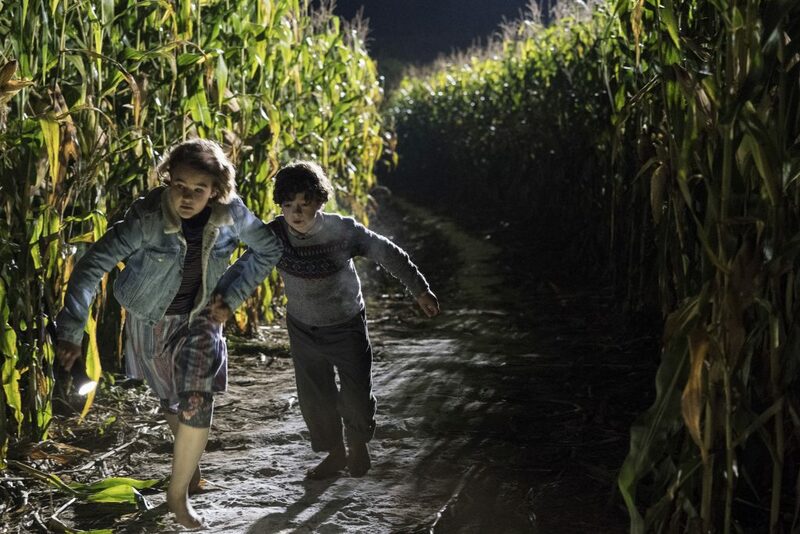 A Quiet Place is like the definition of a true horror/thriller. Many of the scenes were so intense that you’ll be on the edge of your seat. You may even hold your own breath trying not to make a sound too. 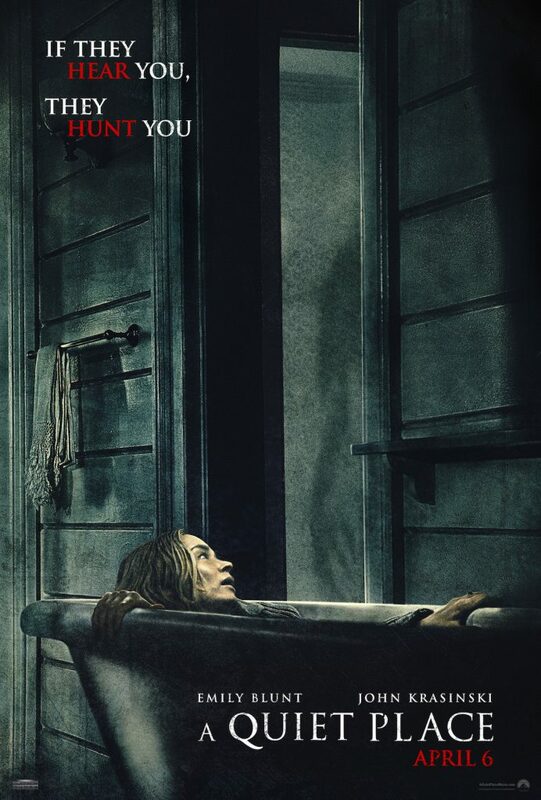 If you were disappointed before, A Quiet Place is what people expected It Comes At Night (2017) to be. The less you know about this film going in, the better your viewing experience will be. I think it’s absolutely well worth the watch in theaters. 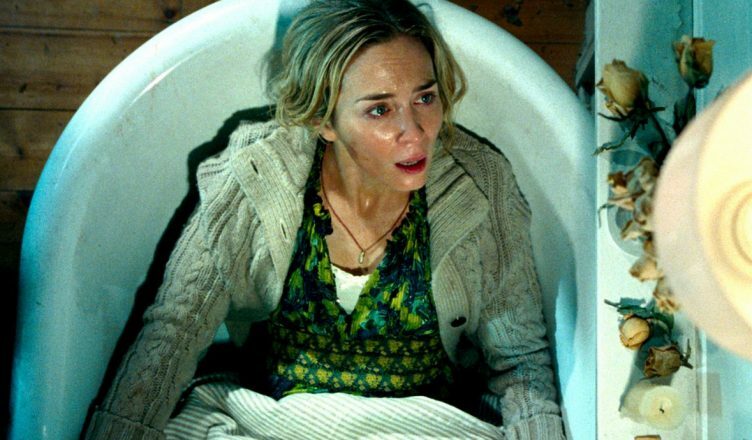 A Quiet Place is in theaters April, 6th 2018. Be sure to follow E-Man’s Movie Reviews on Facebook, Subscribe on YouTube, or follow me on Twitter/IG @EmansReviews for even more movie news and reviews!